The Roku ranks as one of the best home-video bargains out there, if you ask me, with the cheapest Roku streaming HD-quality videos from the likes of Netflix, Hulu, and Amazon for a mere $59—or forty bucks cheaper than Apple TV. Well, Roku just refreshed its entire line of TV set-top boxes, with the new devices getting sleeker shells, more robust Netflix features (including support for English subtitles), and—best of all—casual video games, starting with the ridiculously popular Angry Birds. On sale starting today, the low-end Roku 2 HD still sells for just $59, and it’s still capable of displaying 720p HD video (a slight step down from the full-on 1080p video quality you’ll find in most big-screen HDTV sets) from Netflix, Hulu, and Amazon. You’ll also be able to watch live Major League Baseball, NBA, and NHL action, as well as stream music from Pandora and display slideshows from Flickr. In all, about 300 media “channels” are available. 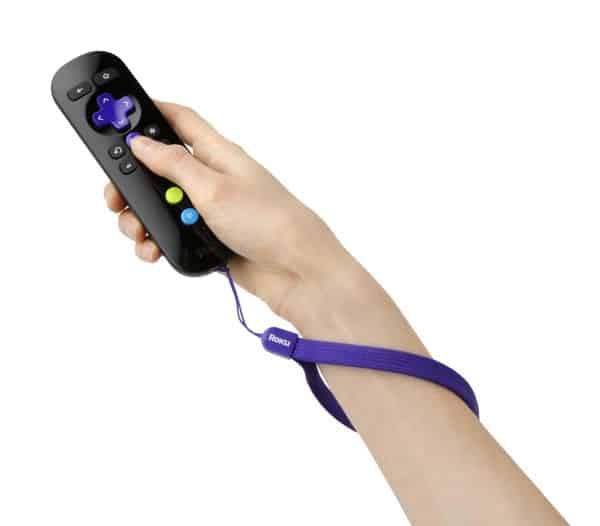 The Roku gaming remote will also be available separately in the “coming weeks” for $30, meaning you can pick up the $59 Roku 2 and snag the new remote for a grand total of $89. Pretty nifty, but I have to say: even forgetting the Angry Birds business, the Roku still makes for a tempting buy, especially for anyone who wants to start streaming Netflix or Hulu on their TVs without breaking the bank. 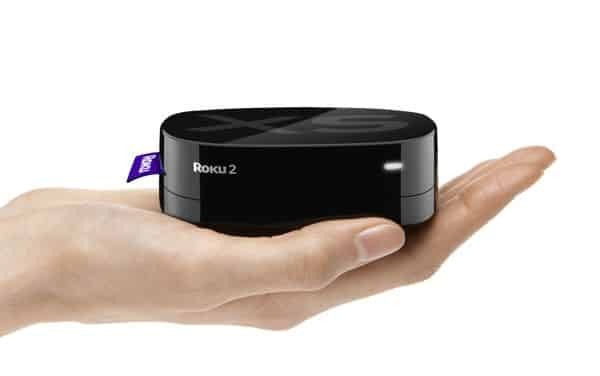 You can check out the new Roku 2 boxes for yourself right here.